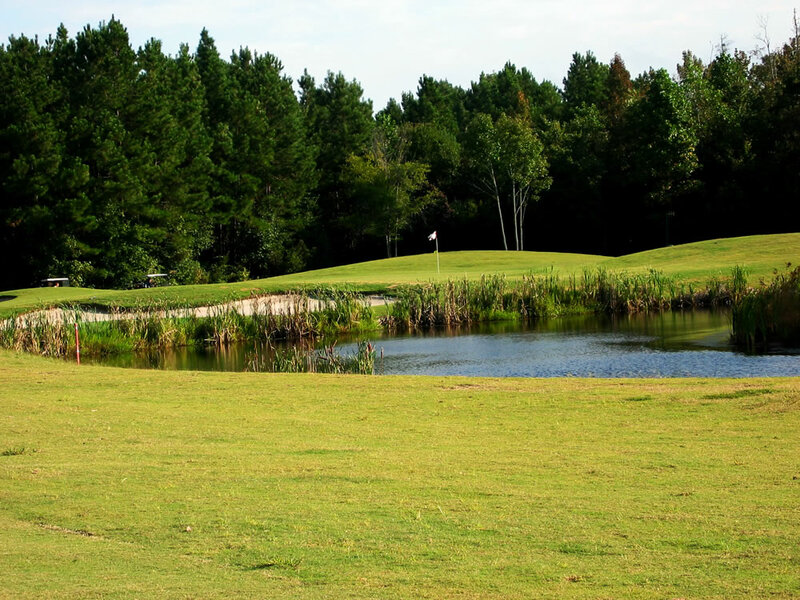 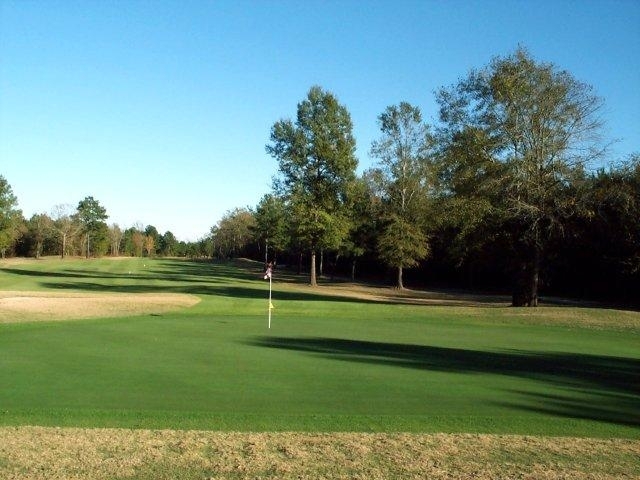 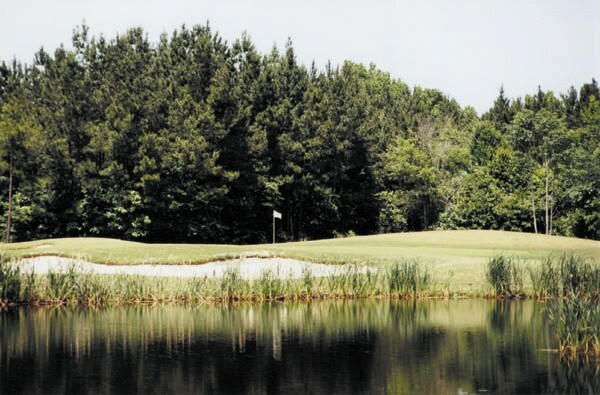 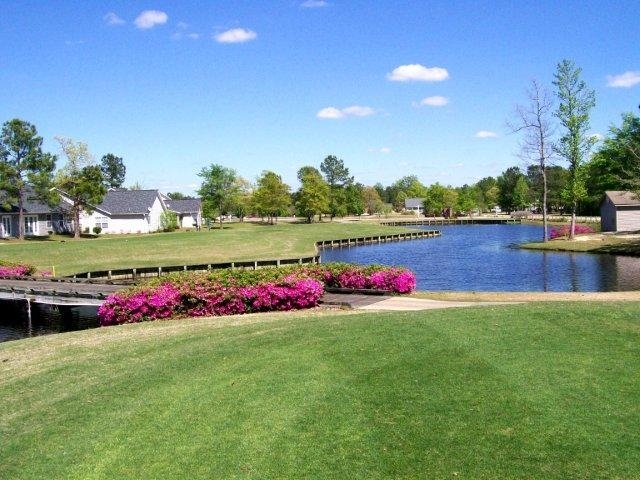 This Tom Jackson Signature Course is a true gem in the heart of the Santee Cooper Lakes area. 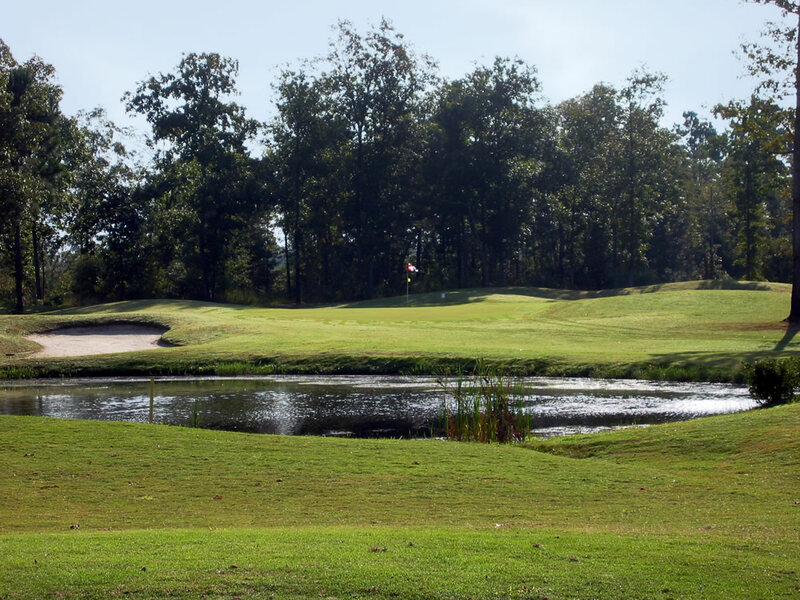 This challenging layout has been selected as one of the Top-10 best public courses in the state each of the last three years and offers consistently perfect greens all year long. 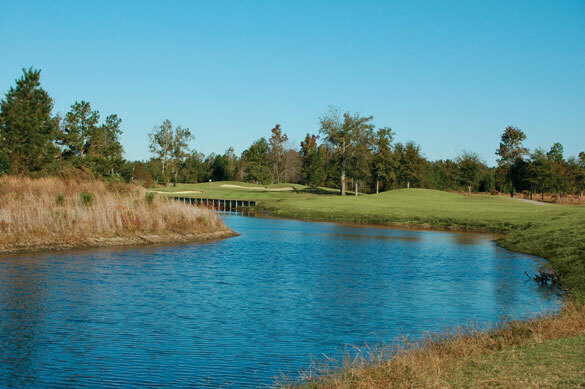 Accenting the layout are a variety of winding water hazards, native grasses and marshland.